Infected/Players above or below you should be more transparent on the radar - Virus Suggestions - PixelTail Games - Creators of Tower Unite! Little QOL change. Sometimes I’ll notice a zombie about to get to me and – I find out he’s on the floor below me. Idea! 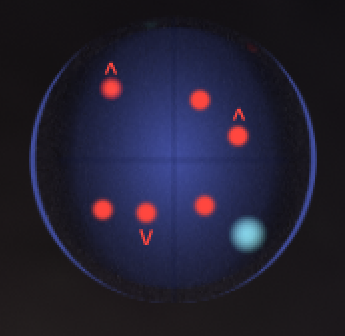 Use small arrows near the minimap blips to indicate whether they’re above, below, or on the same level as you.